Stan Lee has spent a huge part of his life being known for making epic cameos in Marvel movies. In the year, 2013, Lee had taken part in a few hilarious videos, campaigning to win an Oscar for Best Cameo. 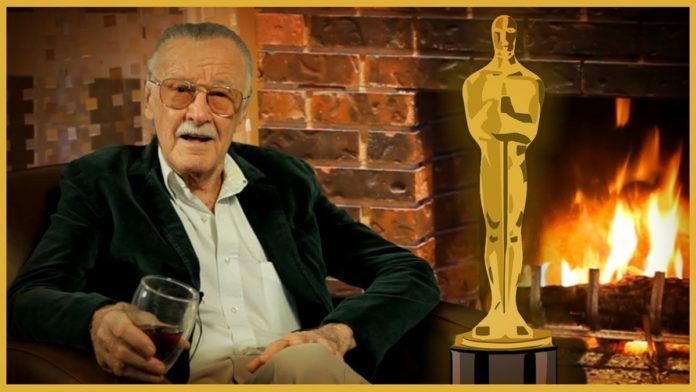 The 91st Academy Awards is now upon us, and we believe the Oscars should actually award Stan Lee with a posthumous Best Cameo award. “I want to congratulate the Academy for finally coming to its senses and recognising the importance of cameos and for finally having a Best Cameo award this year. I am thrilled and excited to be one of the nominees,” he had said. 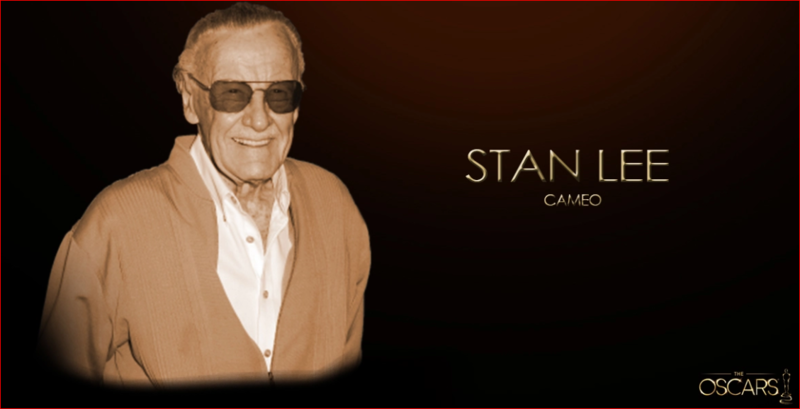 A few days later, Stan Lee had been a part of a follow-up video which showed the Marvel legend having fake cameos in a few of the Oscar nominees that year, and this included Life of Pi, Zero Dark Thirty and Les Misérables. Stan Lee has appeared in everything from the MCU to the Sony Marvel and the Fox movies as well. Since his death, we have seen a very touching voice cameo in the film, Spider-Man: Into the Spider-Verse where Stan Lee presents Miles Morales with his first Spider-Man costume. We can expect to see Stan Lee make his cameo next in the movie, Captain Marvel, and this will be his very first live-action cameo after his death. 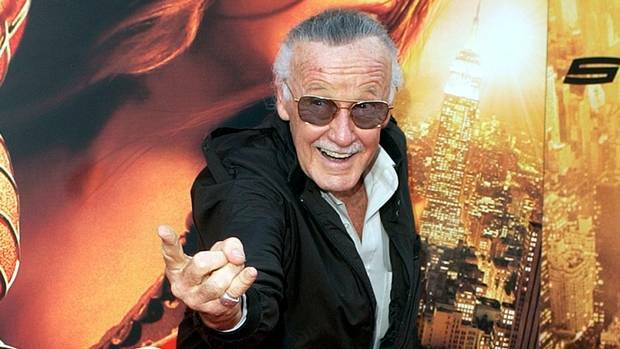 Stan Lee had been included in the In Memoriam segment.